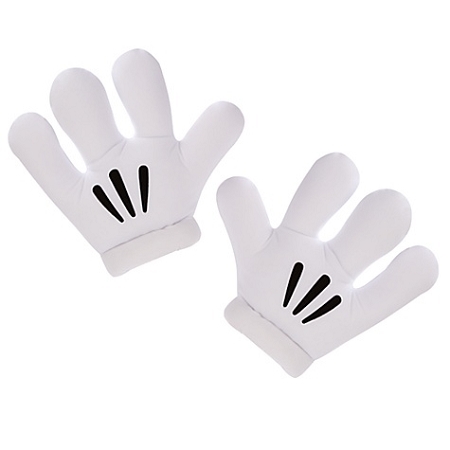 When your inner 'toon needs a pair of three-fingered gloves, don our Disney Parks authentic ''Mickey Mitts'' Plush Mickey Mouse Gloves. Soon you'll be speaking with a squeek! Looks great on Minnie Mouse and Goofy, too! Disney Plastic Sword and Scabbard - Pirates of the Caribbean - 17"